Just a quick announcement for you today. 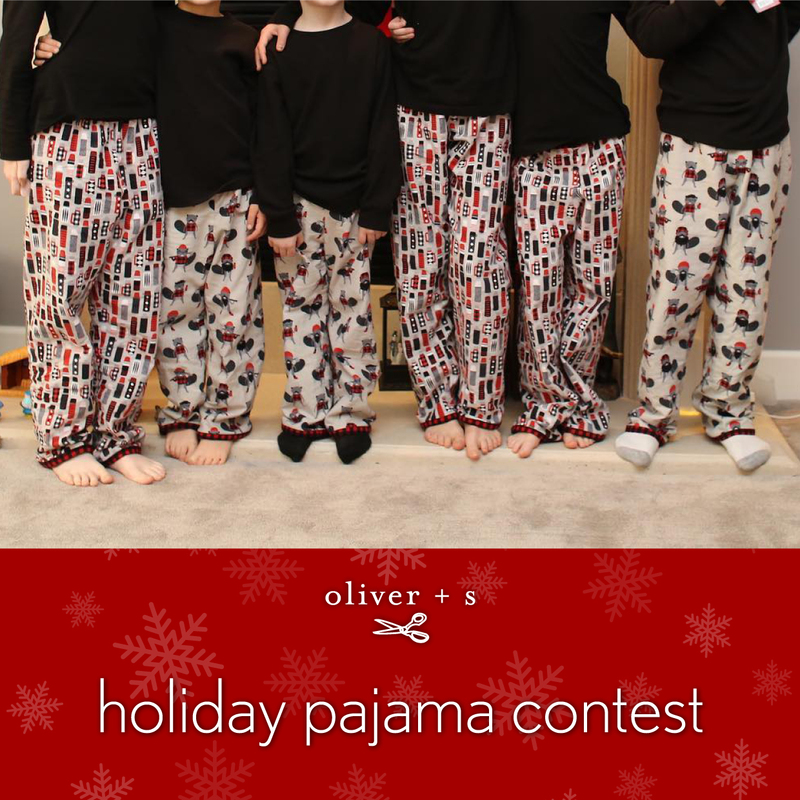 Thank you to all of those who entered our holiday pajama contest. All of the votes have been tallied and we have our winners! Congratulations to MaryBeth! You have won a $50 Oliver + S shop gift certificate. Lyndsey won a $25 Oliver + S shop gift certificate. MaryBeth, Lydsey, and Claire will all receive a copy of Hillary Frank’s new book “Weird Parenting Wins: Bathtub Dining, Family Screams, and Other Hacks from the Parenting Trenches” which is available on Amazon. Congratulations, MaryBeth, Lydsey, and Claire! They were all really good, and thank you to everyone who participated.